Ah, to be a celebrity during TIFF. There are many lounges designed to showcase the newest and best to A-list celebs. 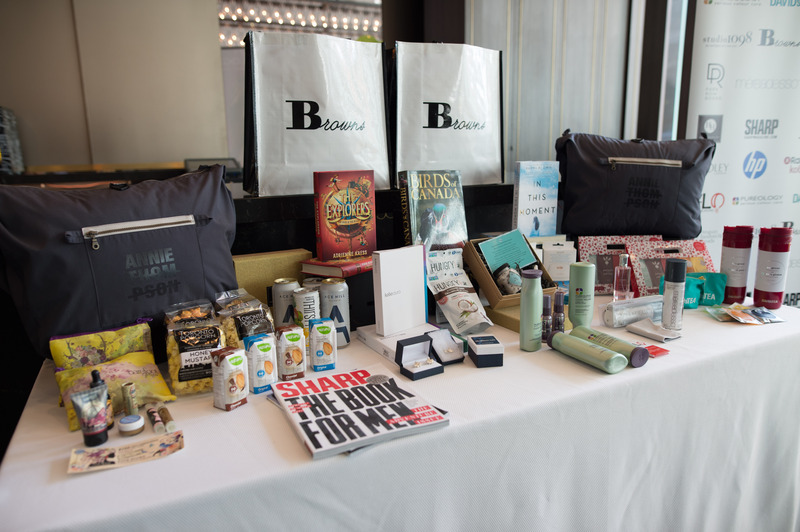 I got the chance to visit one of the lounges, the Bask-it Style Lounge held at the Thompson Hotel. This lounge does things a bit differently by delivering a bag full of treats directly to the stars hotel room. 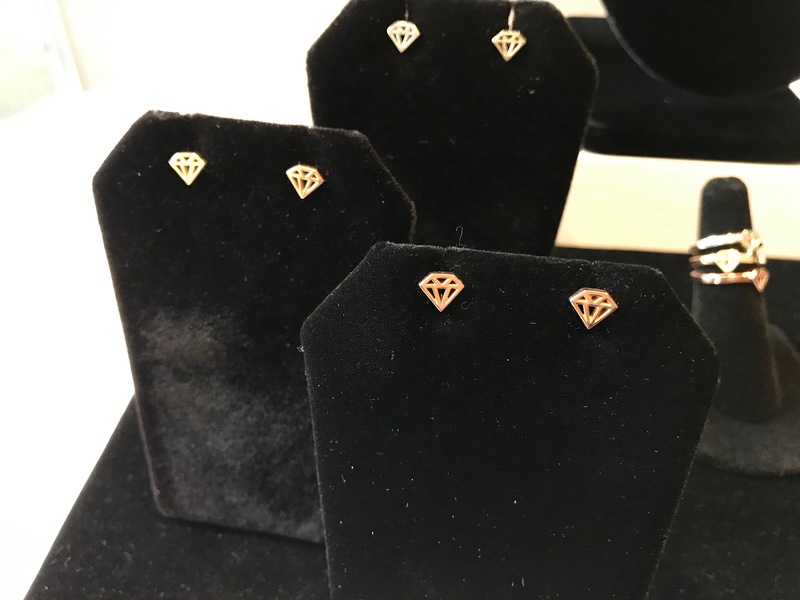 I attended the preview to get a sneak peek of what’s in the bag! 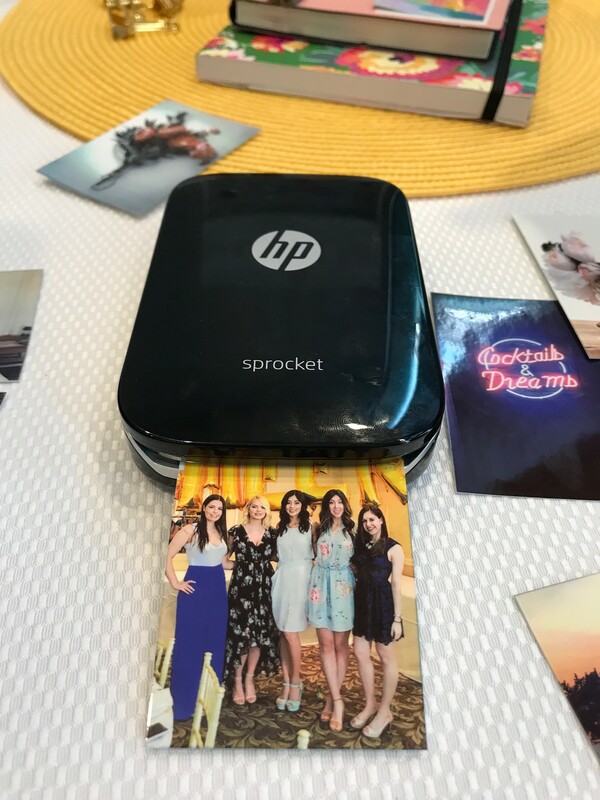 The HP Sprocket Photo Printer. 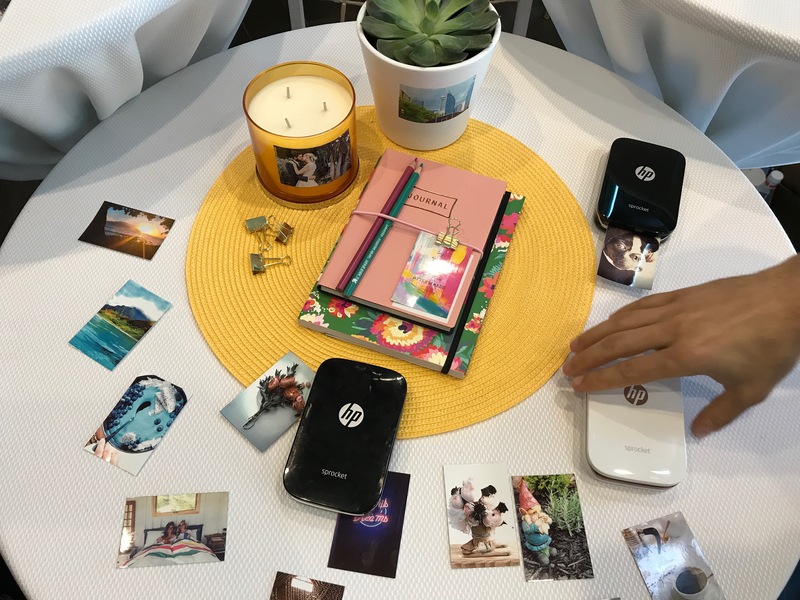 This pocket sized printer can print photos from your smartphone wirelessly! I love it. 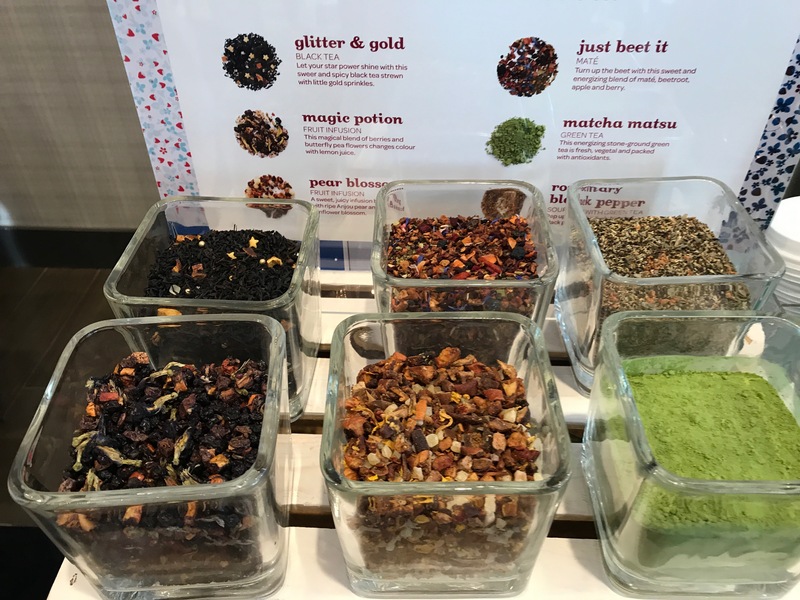 DAVIDsTEA was on hand with their new Harvest Tea singles, loose leaf tea pouches just waiting to be steeped in their new Tea Press to go cup. 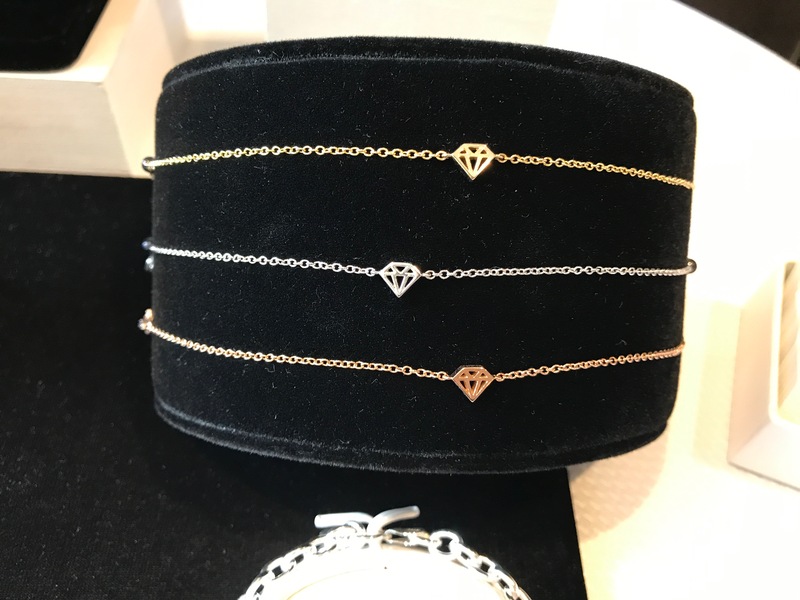 Studio1098 showcased their latest collection, the Diamond Graphic Collection. 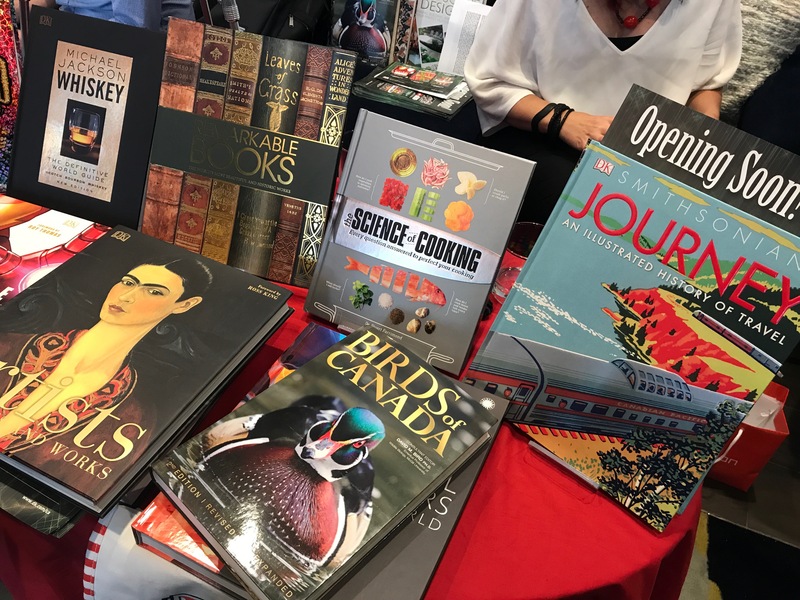 DK Publishing was there with their new book, Birds of Canada, a complete guide to over 600 species of birds complete with beautiful photos. 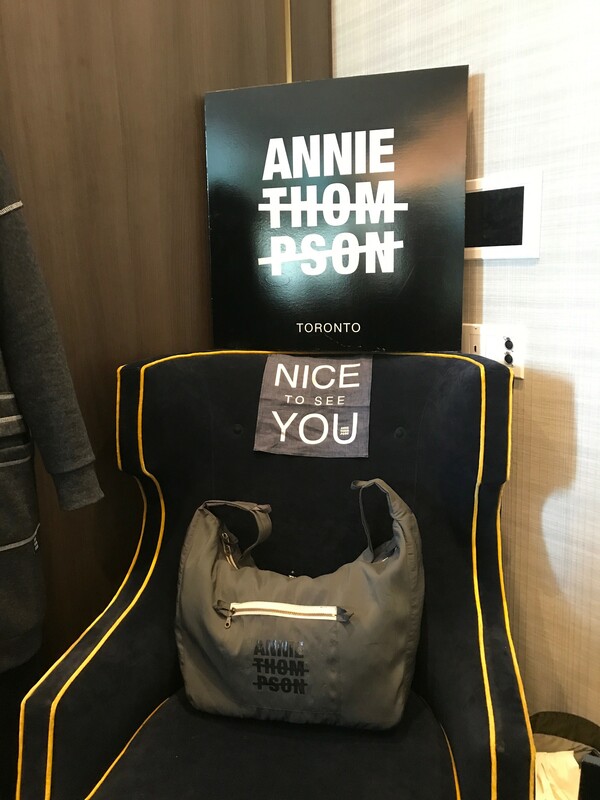 And this is the bag that it will all be packed in by Annie Thompson! 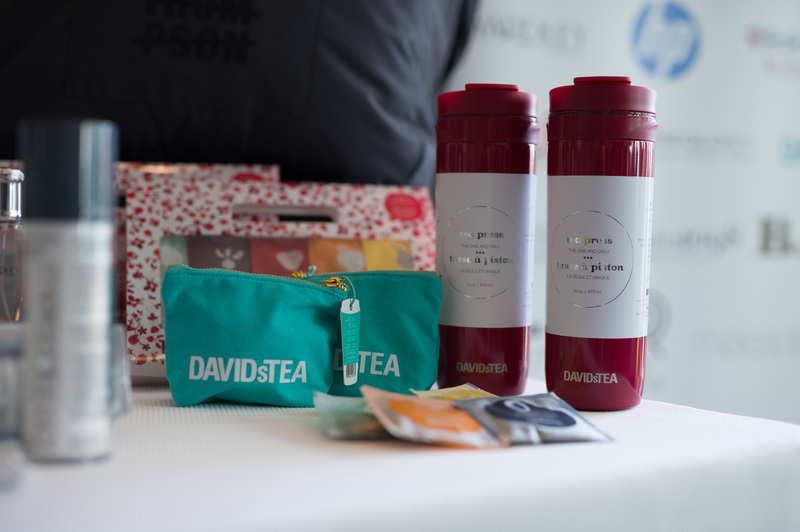 All in all, a wonderful assortment to help the stars get through TIFF.